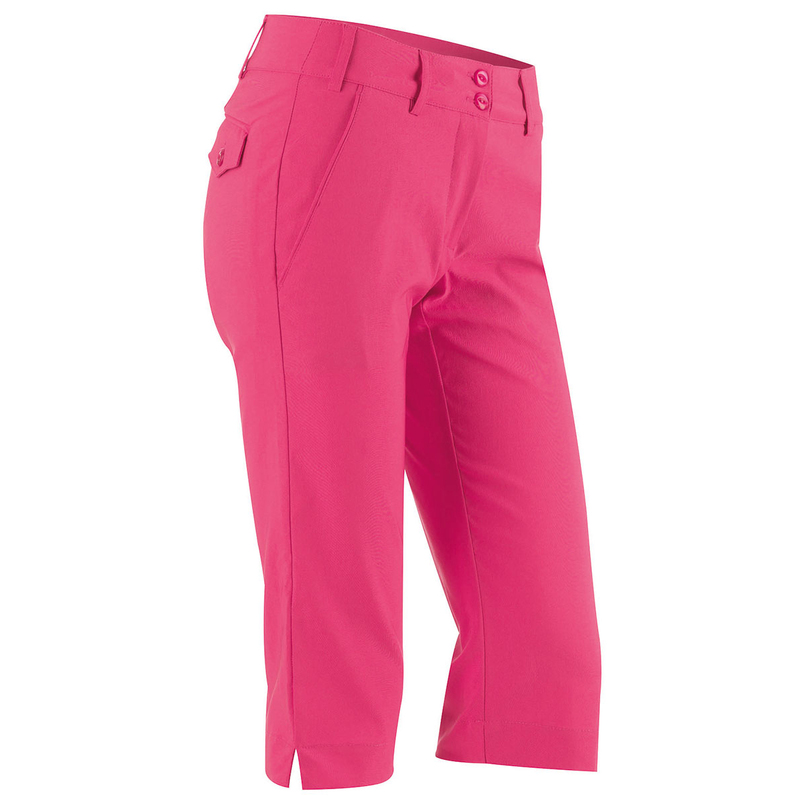 Ensure your round is played in maximum comfort and style with the fantastic Galvin Green Ladies Nadia Capri Trousers. 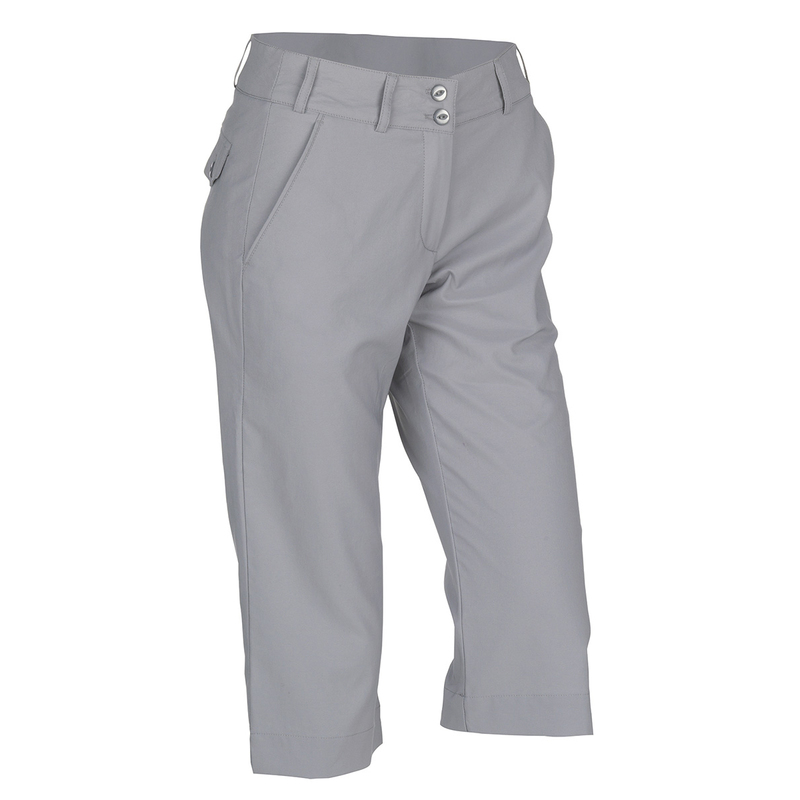 Specially developed for golfers, these amazing trousers are light, soft and comfortable, and benefit from advanced VENTIL8 technology for added performance. 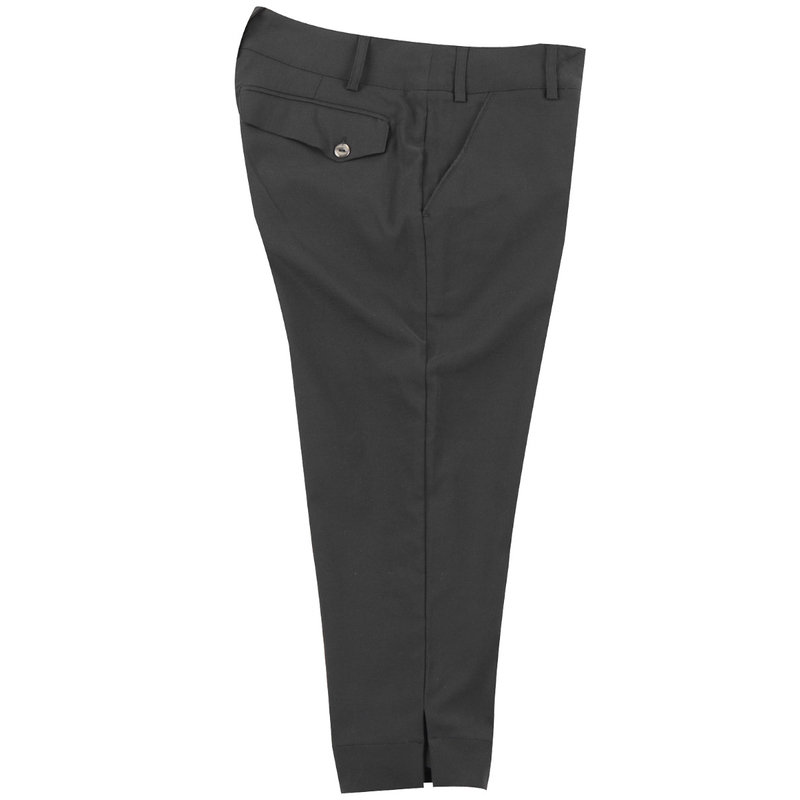 The extremely breathable Galvin Green Nadia Ladies Capri Trousers feature advanced VENTIL8 technology for a comfortable round every time. The advanced technology allows textile fibres to disperse perspiration and moisture over a larger area, allowing moisture to evaporate more quickly. This means that excess heat and moisture is transported away twice as quickly as conventional poly garments. 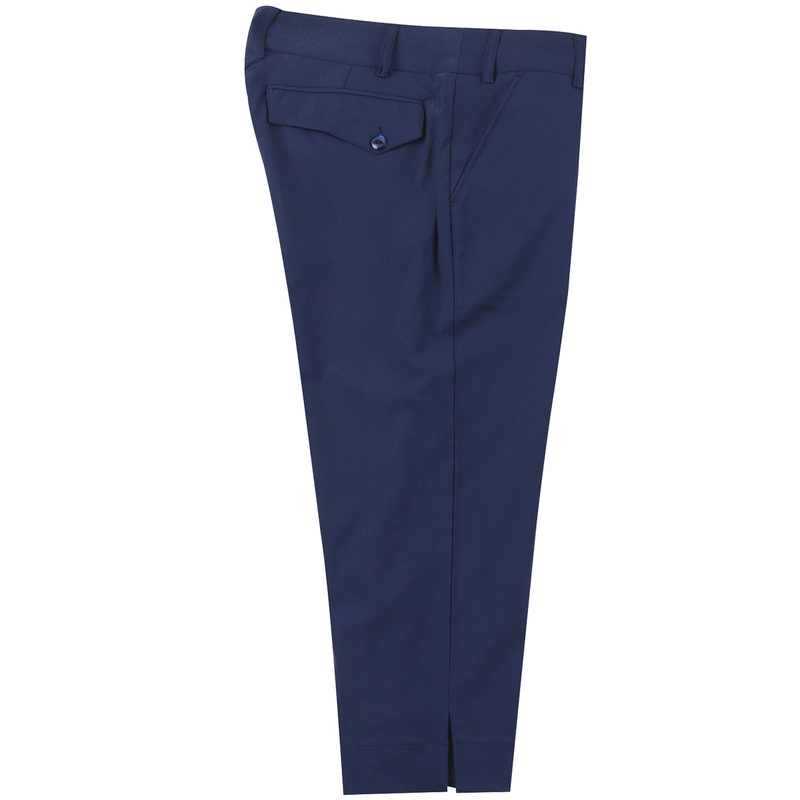 The stretch fabric provides flexibility throughout the golf swing and won't hinder your game and permanent anti-bacterial technology will keep the trousers feeling fresh. Think layering. Think breathability. Think comfort. The Galvin Green’s Multi-Layer Concept is a range of state of the art garments. Each item is designed to match and compliment – in any weather. 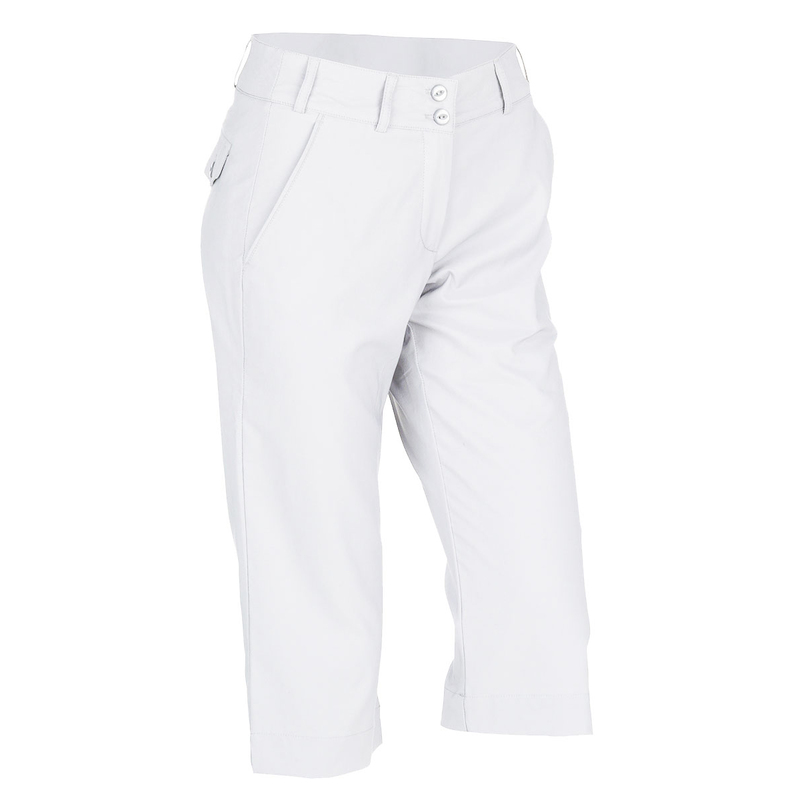 All Galvin Green garments are purposefully created for the fantastic game which is golf. Designed by golfers, for golfers. Items of clothing from the warm and cool layer range produce exceptionally high levels off breathability. Thermoregulation properties in this garment ensures you keep your body at optimum performance temperature in any conditions. Please note that the size options available are UK sizes. Click here for our size guide table showing European sizing and measurement details.